Summer is well and truly here but what does that mean when dealing with pests this summer? Whether we are entertaining in our homes, picnics at reserves or going to the beach you are guaranteed that you will encounter at least one of these pest if not all. So what are the big four pest that will haunt us? 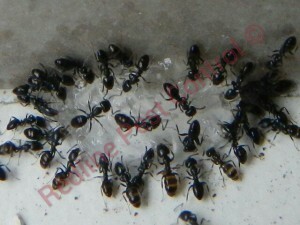 No one wants to go on a picnic or entertain in their home and ants are crawling all over the food that we have prepared. Ants are attracted to sweet sugary substances and will make their way to your food source very quickly. 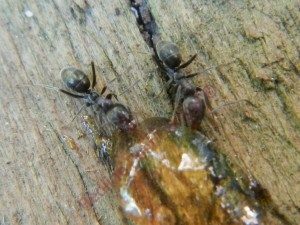 Not cleaning surfaces properly can bring an ant infestation inside very quickly. Open lollies and biscuits to be stored in air tight containers. 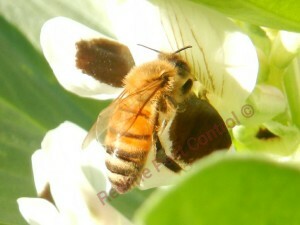 Bees and wasps are always buzzing around at this time of the year. If you see a nest around your home contact a professional pest controller immediately. If you are at a park, reserve or beach move away from the affected area. The dreaded flying insect which we all hate is the mosquito. 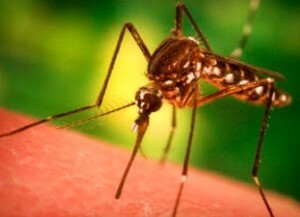 Mosquitoes are that pesky little flying insect that loves to inject their saliva which has a substance that will anti-coagulate your blood so they can get their blood feed for longer period of times. What can you do to protect your family from Mosquitoes? Roll on some aerogard if you are outdoors. 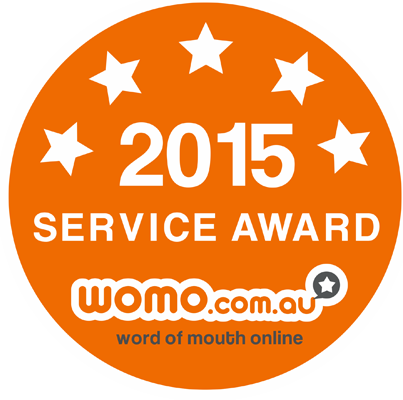 Eucalyptus oil, vanilla oi, camphor tablets work a treat. Place pet bowls and kids pools upside down that way there is no water source. 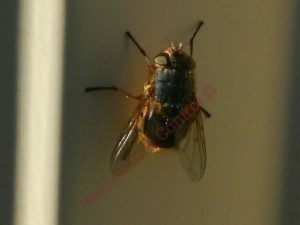 Flies can be so irritating from the moment you step out of your home they are buzzing around you making your squat them like a mad person. Flies can be a serious annoyance when entertaining, flying on the food that you have prepared. What can you do to protect yourself this summer from flies? Install flyscreens and door screens. Put covers over your food that you have prepared. So there you have the four common pest which will annoy you over the summer.